The Office of Public Safety received a report Saturday morning that the ‘W’ had been stolen from the sign at the intersection of Lafayette Street and University Drive. The Western Illinois University sign was vandalized again last weekend, after it was reported that the “W” on the left side of the sign was stolen at 4:55 a.m. on Oct. 16. 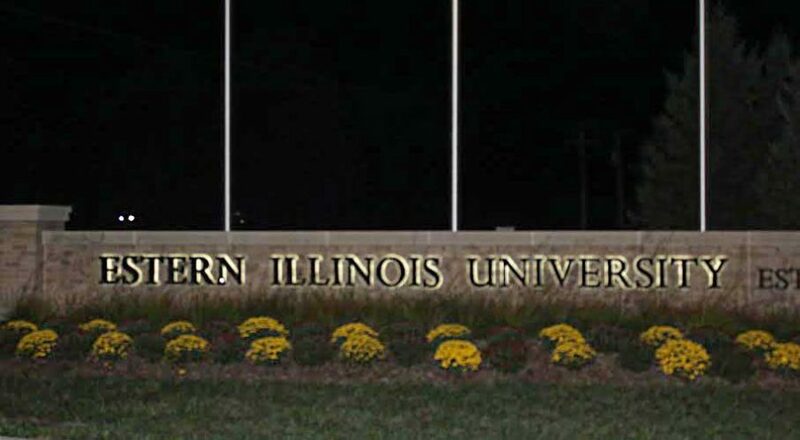 The sign was previously vandalized prior to the start of the semester when the letters I, L and L were stolen from “Illinois” and the T was stolen from “University.” Those letters were recovered on Aug. 12. According to Darcie Shinberger from University Relations statement, OPS is currently looking for any information regarding the stolen letter. According to the statement information pertaining to the crime can be reported to OPS at (309) 298-1949 or to the Macomb Area Crime Stoppers at (309) 836-3222.